July arriving means we are officially in the middle of summer! What are your favorite summer reads? Miranda Kenneally is one of my auto-buy authors. I absolutely adore her Hundred Oaks series, and I am so sad that Coming Up for Air is the last book in it. Read my four-star review here! I have been meaning to read Julie Buxbaum’s Tell Me Three Things since it released last year, but haven’t had the chance to yet. That doesn’t mean I’m not excited for What To Say Next, though! 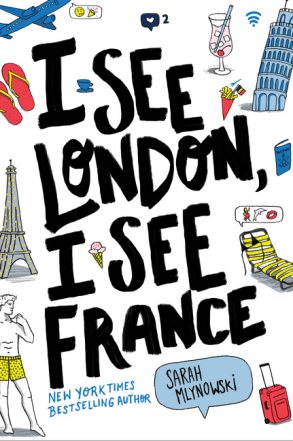 Doesn’t I See London, I See France sound like the perfect summer read? European adventures? Secret romances? Sign me up! 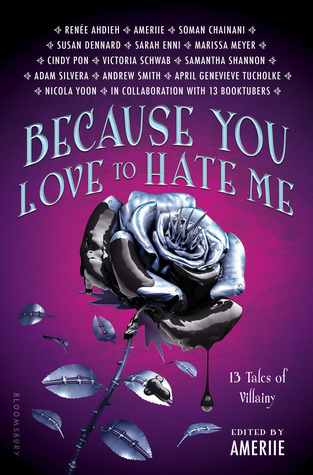 SO many authors I love have collaborated on this villain fairytale retelling anthology and I cannot wait to read their stories. 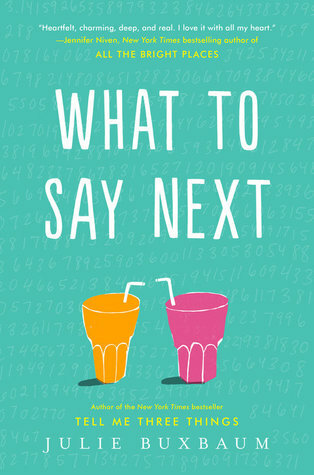 I am especially excited for Reneé Ahdieh, Susan Dennard, Marissa Meyer, and Nicola Yoon. 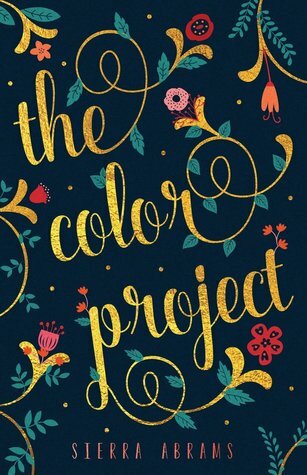 I am beyond excited for the lovely Sierra Abrams’s debut to release! I have loved following her along her journey, and I can’t wait for everyone else to read her book. I am currently reading it, and I adore everything about it! I am excited to read the conclusion to the Conspiracy of Us series! 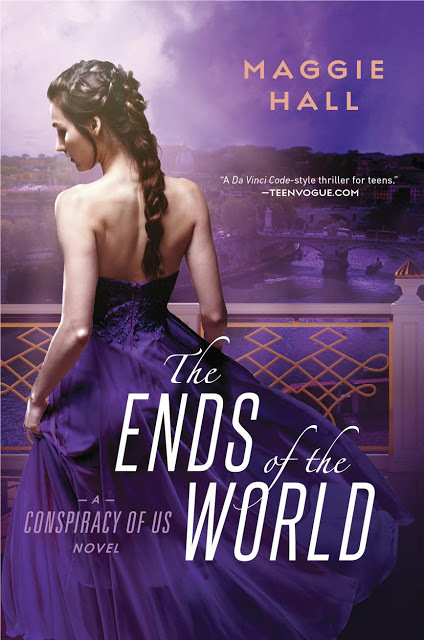 I really am a fan of European adventure thrillers and romances, and I can’t wait to see how this series ends. Check out my reviews of the previous novels here. 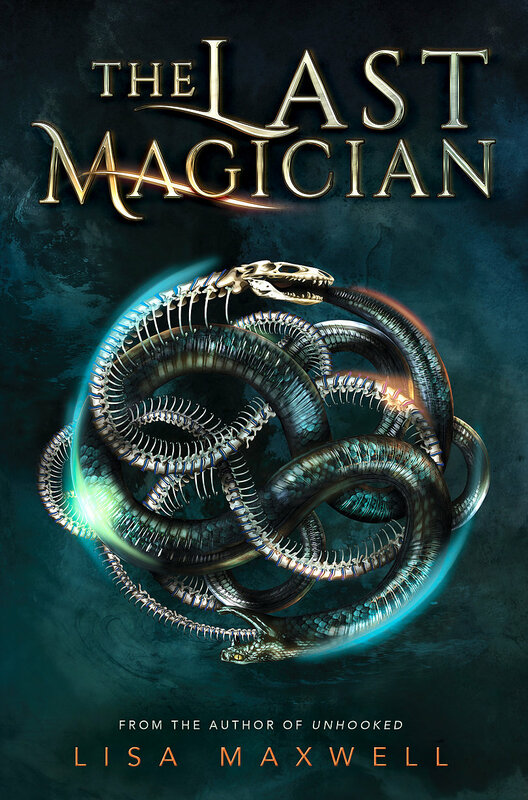 Eeep, The Last Magician sounds so good! I’ve been participating on the pre-release street team so I really hope I enjoy this one. 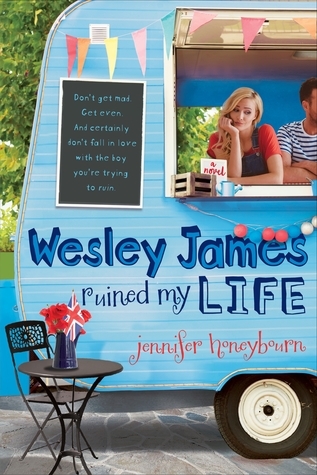 I read Wesley James Ruined My Life a few weeks ago, and it is so cute! Definitely the perfect summer read! Confession, I still haven’t read The Darkest Corners yet (shhhh). 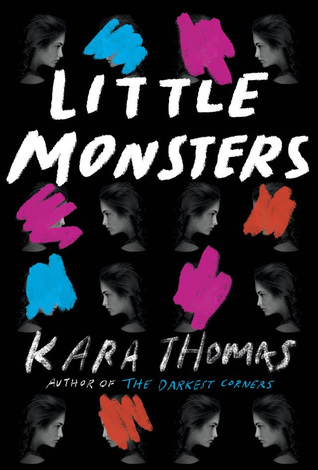 But I am still so excited for Little Monsters, which I hope to start soon. 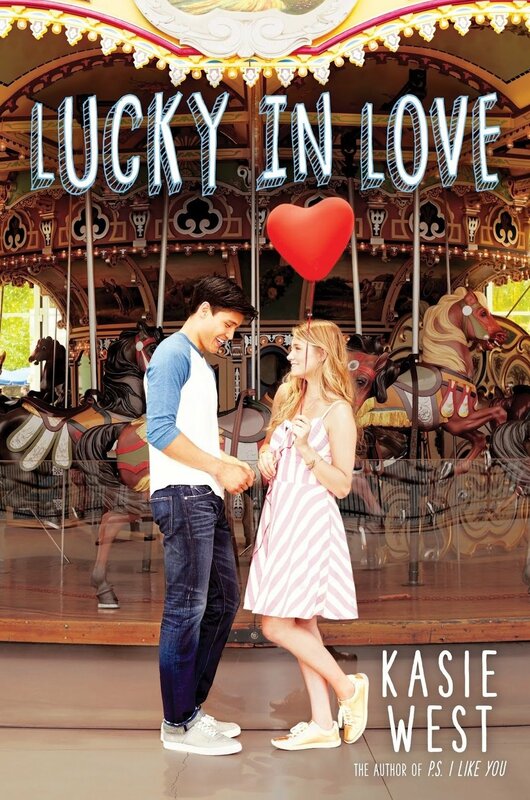 I have only read one Kasie West book, even though I adore YA contemporary romances. I have been meaning to read more of her books, so I am excited to have the chance to read her latest early! Same! There’s so much to keep up with! I’ve been dreaming to do a ‘Releases’ post for forever, but I just fail to find the time 🙂 awesome!